15,000 sq ft TV, Film/Video and Photo Rental Studio. Soundproof Sound Stage, Kitchen Set, Bathroom Set, Production Offices and Rooftop Views of NYC. 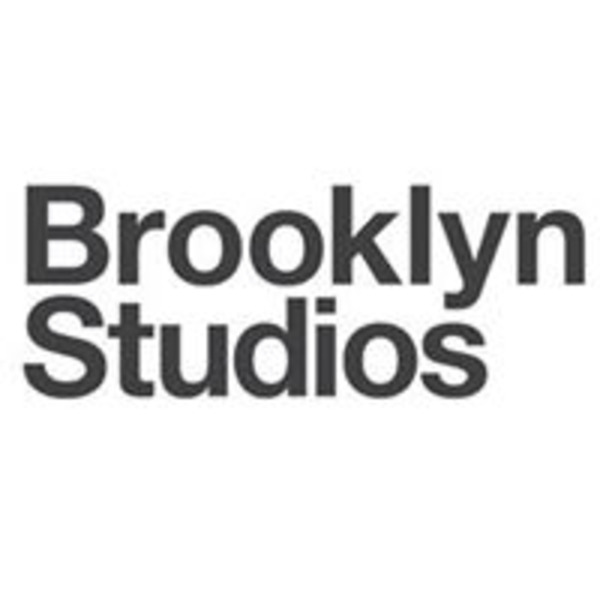 Brooklyn Studios has relocated to Long Island City. We are conveniently located 5 minutes from Manhattan, right over the Queensboro Bridge or through the Queens Midtown Tunnel. The 15,000 sq. ft. facility boasts a ceiling height of 28 ft. - perfect for large sets builds for commercials, TV, film and photography. Other studio features include two large, drive-in entrances, shoot-in kitchen, shoot-in bathroom, lounge and production offices. The rooftop offers a spectacular, panoramic view of the Manhattan skyline. Brooklyn Studios is committed to maintaining a relaxed, creative, well-run, user-friendly production environment with 100% transparency. Our knowledgeable studio manager and stage manager will assist with all your studio needs and help facilitate a seamless shoot, including any necessary equipment rental. Rental facility for photo shoots, film shoots, motion picture production, television shows, reality tv series / pilots, music videos, commercials, web series, fashion campaigns and editorial photography. Feel free to contact us with any questions. We're here to help. We look forward to seeing you on your next shoot. Satisfaction, guaranteed.